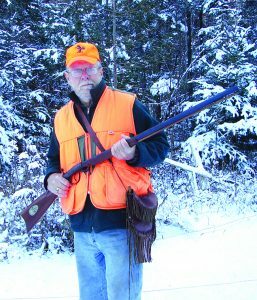 Muzzleloader Season – A Real Bonus for Whitetail Hunters! Maine’s muzzleloader season is a real bonus for the serious hunter – the gear is different (round balls, sabots or bullets, percussion caps, ramrods, cleaning jags and pin-pullers); the woods are different (fewer hunters, colder weather and – especially this year – snow, with significant, unexpected early accumulations); even the smells are different (ignited Pyrodex and bore butter). Using firearms in .45, .50 and even .54 caliber, it’s a sport embraced by big-time hunting enthusiasts. 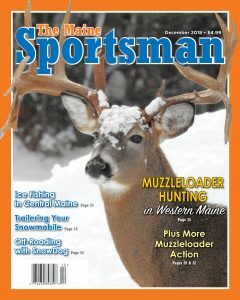 The December, 2018 issue of The Maine Sportsman serves as a primer for beginner muzzleloaders, and a reminder course for those with experience in this challenging sport. In his “Western Maine Mountains” offering, William Clunie focuses on the literal importance of “keeping your powder dry,” as many of us know who have allowed moisture to penetrate (or condensation to dampen) the powder or pellet charge. If informative writing doesn’t whet your appetite to try black powder, perhaps the great cover photo of a massive Eagle Lake deer (“a monster,” according to photographer Stacy Belanger) will do the trick. The buck’s atypical drop-tine antlers practically leap off the page. December’s low temperatures signal a return to ice fishing, first in smaller ponds and later in lakes. In his “Ice Fishing Preparation and Techniques” special section, Steve Vose presents a 15-step to-do list to get your gear ready for the season, then spells out proper baiting and fishing methods to help readers haul big ones through the ice. On the motor-sports front, Shane Brown returns with coverage of an aspect of snowmobiling that does not receive its due attention – at least until something goes wrong – and that’s loading, transporting and unloading your sled. Shane knows of what he speaks, given his experience at a well-known Bangor-area motor sports dealership. Meanwhile, in his “Off-Road Traveler” column, William Clunie introduces Sportsman readers to an interesting and innovative device – the “SnoDog,” a powered, lightweight, tracked machine that hauls you and a plastic sled along behind it – over ice, snow and even grassy fields. We hope you enjoy reading this issue as much as our columnists and editorial staff enjoyed assembling it. 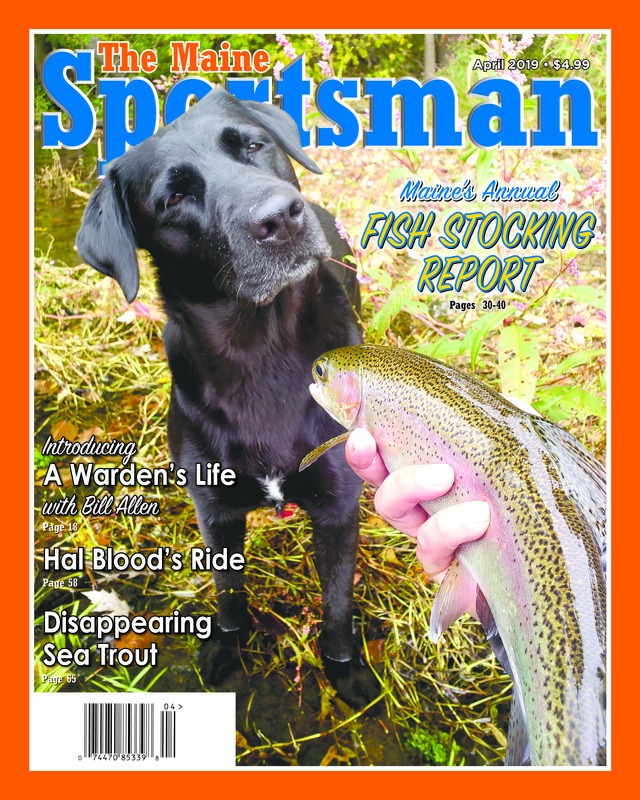 If you’ve got something to say, write us a short letter to the editor (providing photos, if you’ve got them), and email everything to Will@MaineSportsman.com. 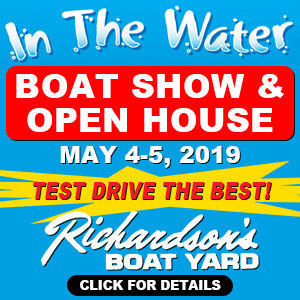 Give us a call at 207-622-4242, and talk with office manager Linda Lapointe. Subscribe or renew your subscription, either on the phone or by clicking here. Keep in touch as a Facebook friend. And thanks once again this month to our informed readers, to our many distribution outlets and to our loyal advertisers.